When most people think of Oklahoma, they think of cowboys and Indians, or of oil and large corn fields. But, Castles in Oklahoma? It's hard to even put those two words together: Oklahoma Castle. 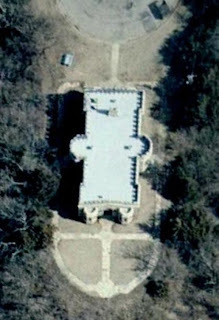 It just sounds wrong.. but yes, there are indeed, castles in Oklahoma. 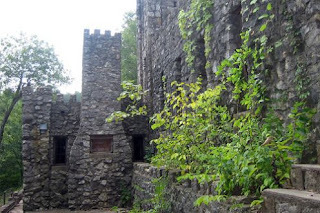 If you're disappointed that this article fails to mention the Castle of Muskogee, you must humbly forgive the author. 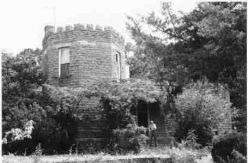 This article outlines the castles that were built not for commercial gain, but instead, it focuses on those true castles that were inspired by those found in Europe.